The biggest selling K-Pop artists of all time! 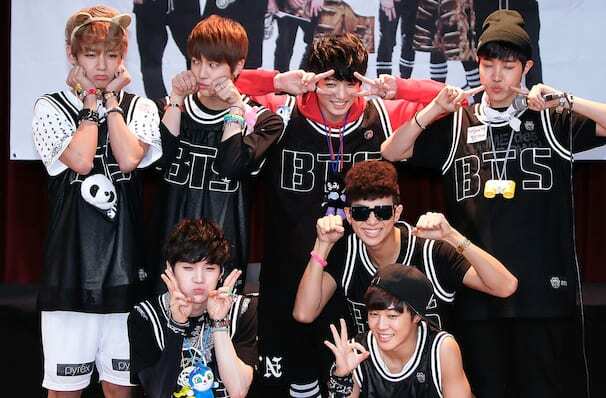 Why See BTS - Bangtan Boys? South Korean pop stars Bangtan Boys return to North America in 2019 as they bring their Love Yourself: Speak Yourself tour to you! As the group take on another world tour it's safe to say that this septet are leading the charge of the K-Pop takeover! Known as BTS, which translates as 'Bulletproof Boy Scouts', the group have been capturing hearts and heating up the airwaves since 2013, with the release of their first album 2 Cool 4 School' bagging them award-winning success in their native South Korea. International notice soon followed, with 2016's 'Wings' becoming the bestselling K-Pop album of all time in the US! Now they head out in support of their newest record, 'Love Yourself: Tear'. Released in 2018, 'Love Yourself: Tear' went straight to number one spot on the Billboard 200! Catch Jin, Suga, J-Hope, Rap Monster, Jimin, V and JungKook when they make history on this newest tour, bringing their meticulous dancing skills and infectious hip hop and R&B anthems stateside! Sound good to you? 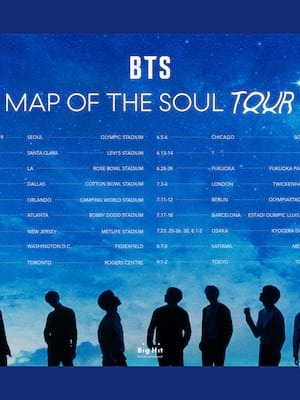 Share this page on social media and let your friends know about BTS - Bangtan Boys at United Center. 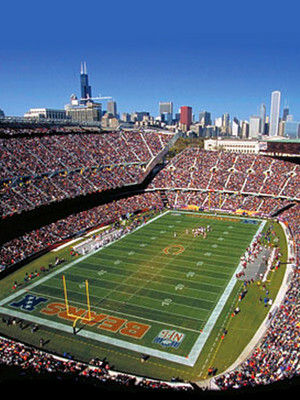 Please note: The term United Center and/or BTS - Bangtan Boys as well as all associated graphics, logos, and/or other trademarks, tradenames or copyrights are the property of the United Center and/or BTS - Bangtan Boys and are used herein for factual descriptive purposes only. We are in no way associated with or authorized by the United Center and/or BTS - Bangtan Boys and neither that entity nor any of its affiliates have licensed or endorsed us to sell tickets, goods and or services in conjunction with their events.